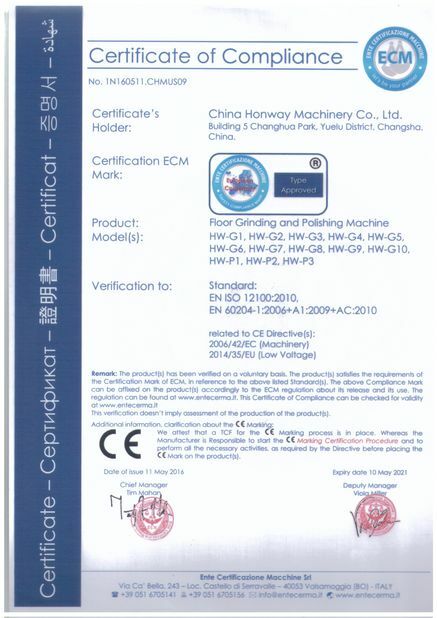 HW-G8 concrete grinder is a four head planetary machine. The Grinding width is 750mm, 15hp, for 220v or 380v. All-gear mechanical transmission improves the mechanical life and reliability. 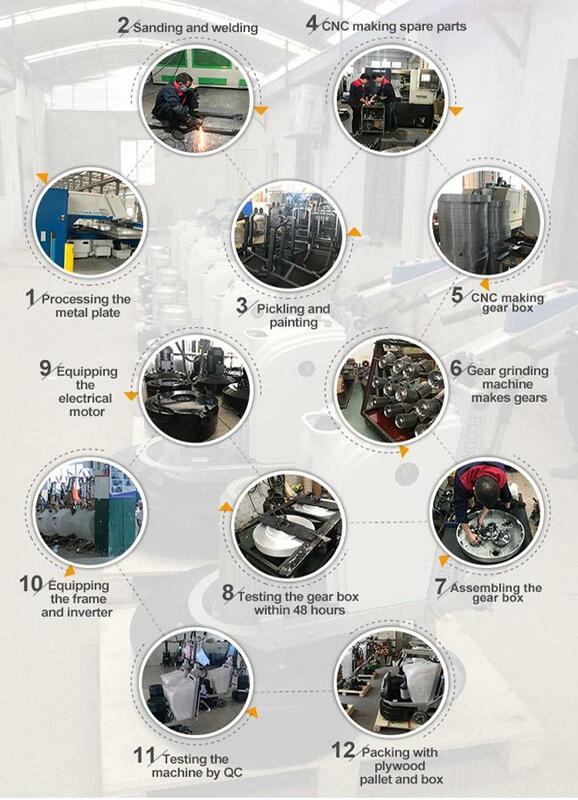 Four grinding heads improve the smooth operation of machinery and flexibility. 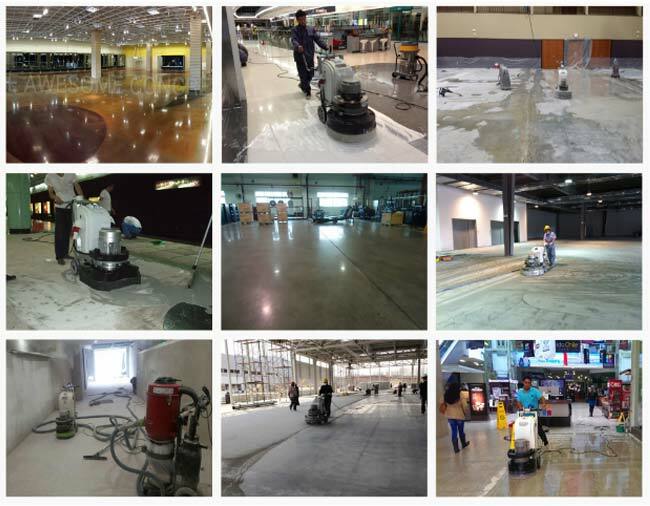 Remove the paint, traffic lines, epoxy and adhesives. 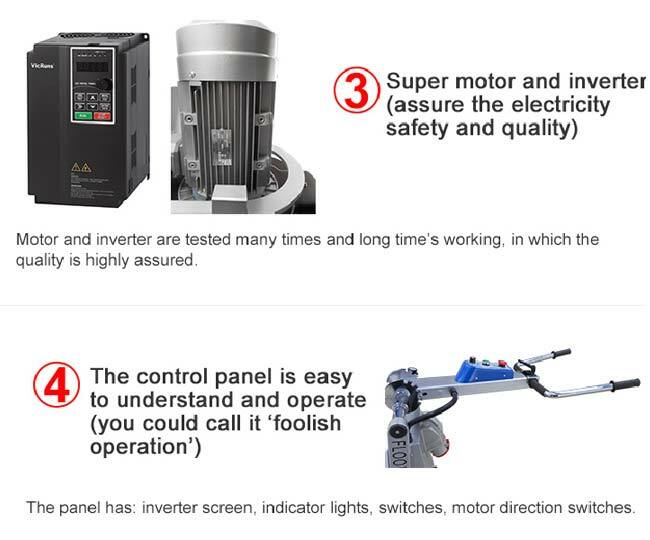 Integrated control panel is more easy to control and process.